Honey Creek, Lot 2 xD; xA;To Be Built xD; xA;PRIMROSE floor plan with 1777 sq. ft. 2 story, 3 BDM, 2.5 BA. xD; xA;Upstairs living, kitchen, dining, and master. xD; xA;Lawns maintained by HOA with low monthly fee. xD; xA;Only 30 houses TOTAL. xD; xA;Construction is just now starting and several units will be ready for early 2019 move in! 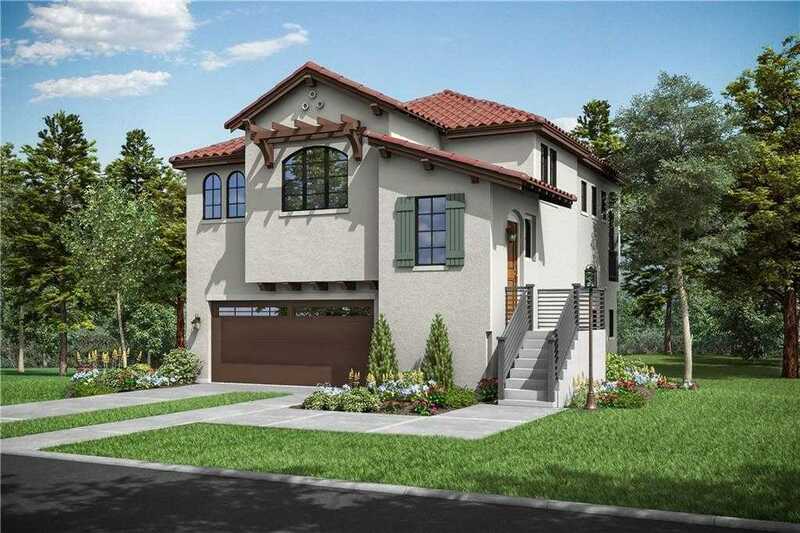 xD; xA;BRAND NEW COMMUNITY by Ash Creek Homes in prime Lakeway location on a secluded green belt protected location. Please, send me more information on this property: MLS# 3950374 – $478,396 – 203 Honey Creek Ct, Lakeway, TX 78738. I would like to schedule a showing appointment for this property: MLS# 3950374 – $478,396 – 203 Honey Creek Ct, Lakeway, TX 78738.